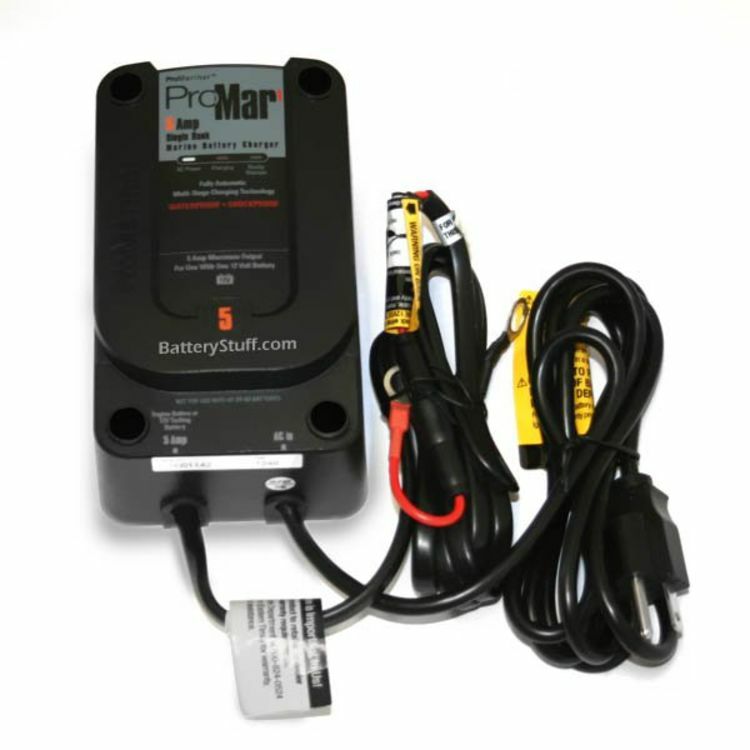 The ProMariner 31405 ProMar1 On-Board Marine battery charger is a fully Automatic Electronic On-board Marine Battery Charger. 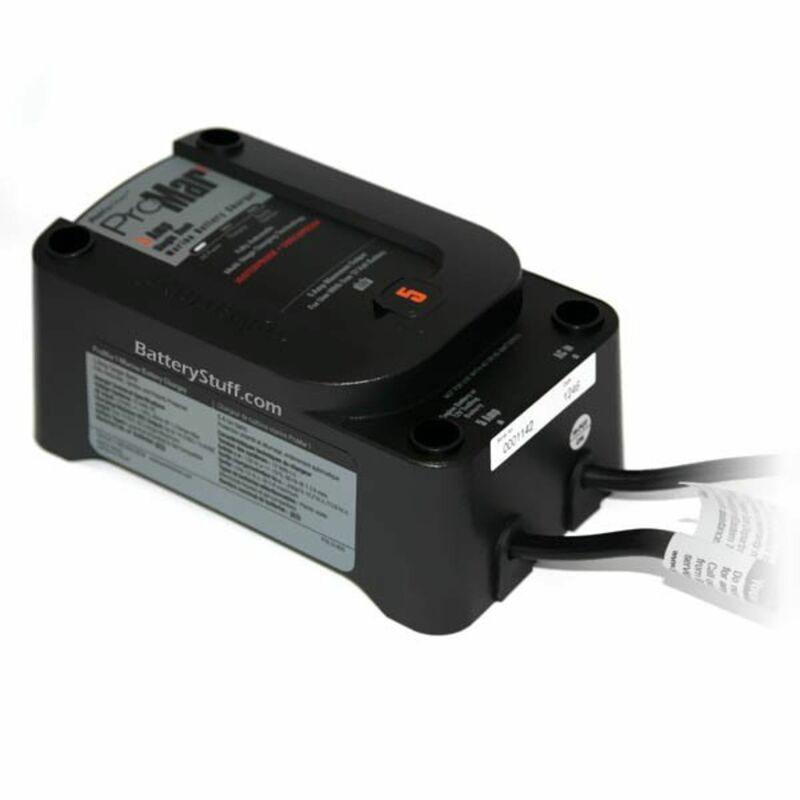 The ProMar1 is prewired for easy installation and is 100% waterproof for use in both fresh and salt water applications. Because the ProMar1 is fully microprocessor controlled, it can be left on indefinitely without any worry. 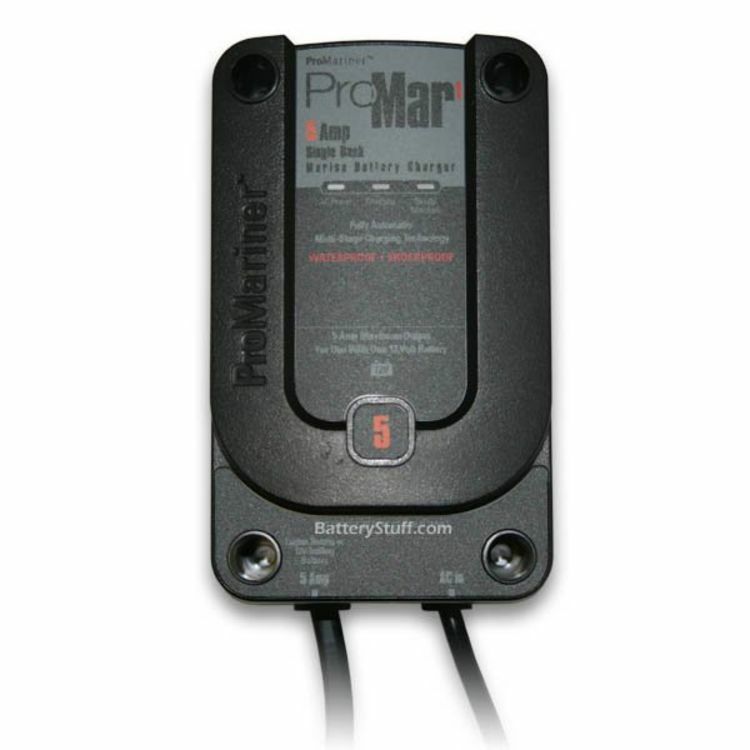 The ProMar1 offers safe, reliable charging from Pro Mariner. The ProMar1 is an easy to use, lightweight charger that can be mounted in any position for your on-board application. Perfect for marine applications, standby generators, and more, this Pro Mariner charger can be used with any type of lead acid battery. Do you own the 31405? Please, tell us what you think about it. It helps us provide you with better products. Please note that it may take up to 72 hours for your review to appear.